Nothing beats a good grilled sandwich no? 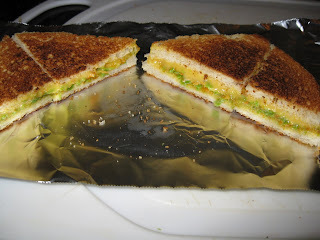 Me & my kids love Grilled sandwich.. Looks yum & perfect..Btw I have something for u in my blog. Pls accept& trail back to my blog. Wow this is my kind of food....Looks droolworthy.